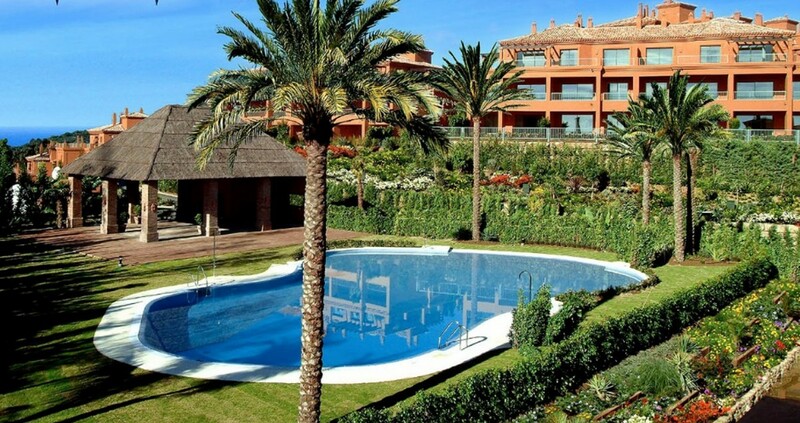 Benatalaya is located on the road to Benahavis next to the Atalaya Golf course and consists in total of 205 luxurious apartments and penthouses. Benatalaya is a gated urbanisation with many facilities such as 24-hour security, several outdoor swimming pools in the 20.000 m2 beautiful landscaped communal gardens, heated indoor pool, spa and fitness room. 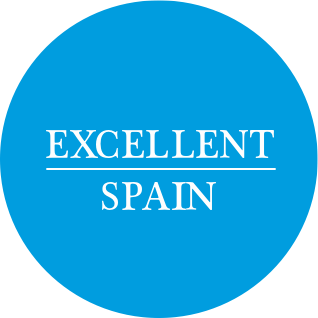 At a few minutes walk you have a new international school and a supermarket and the old town of Benahavis with its many restaurants and bars and Puerto Banus are just a few minutes by car. 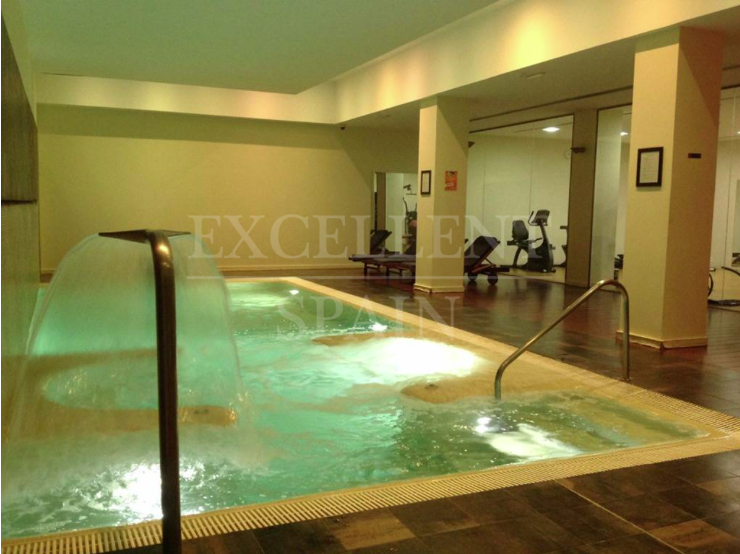 The properties are divided in small blocks and consist of apartments (some with private garden) and penthouses. Due to the size of the properties and the location many of them are used for (semi) permanent living. 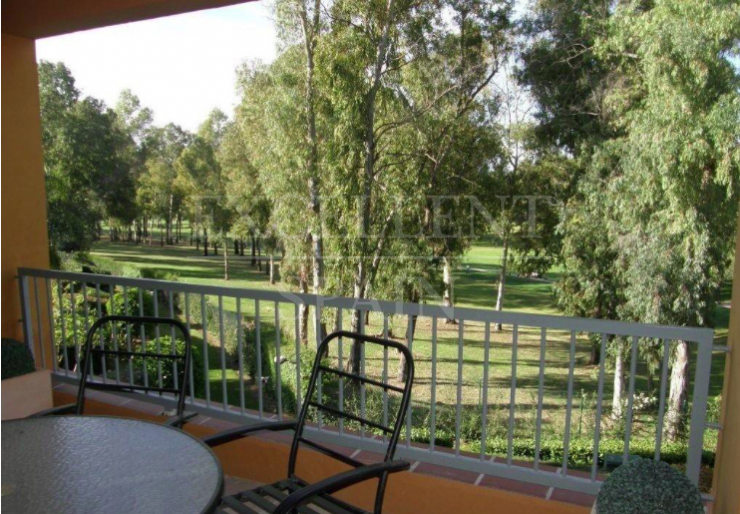 Properties for sale in Benatalaya.